Bachelor of Science in Elementary Education and Masters in Educational Leadership from the University of Central Florida. Florida state-certified in Elementary Education (grades 1-6) and Educational Leadership. Taught in Orange County schools for 5 years, certified ESOL, trained in Reading Recover/Student Success, taught Academic Support grades 1-4 at St. Margaret Mary, was Assistant Principal at St. Margaret Mary for 8 years, and serves on several Diocesan committees. 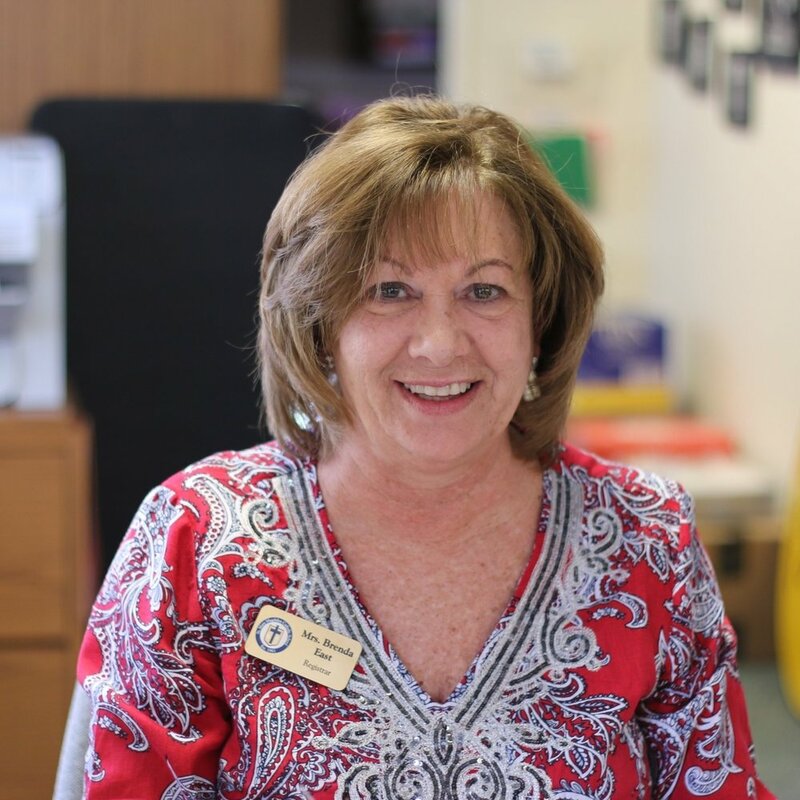 Mrs. Rotz is a graduate of St. Mary Magdalen Catholic School. Bachelor of Science in Elementary Education from Pace University in NYC and Masters in Educational Leadership from the American College of Education. Florida state-certified in Elementary Education (grades 1 – 6) and a Certification as a Master Catechist. Taught second grade for two years in NYC public schools. Joined the Diocese of Orlando in 1996, as a first grade teacher, and was their grade team-leader for 17 years, at St. Margaret Mary Catholic School.